Delivering products and experiences that work in harmony with our environment is one of our four main design principles. Everything we do, from selecting packaging to managing food waste, carries this commitment. We want CombiniCo. to lead the ready-to-go industry with smart and sustainable solutions. 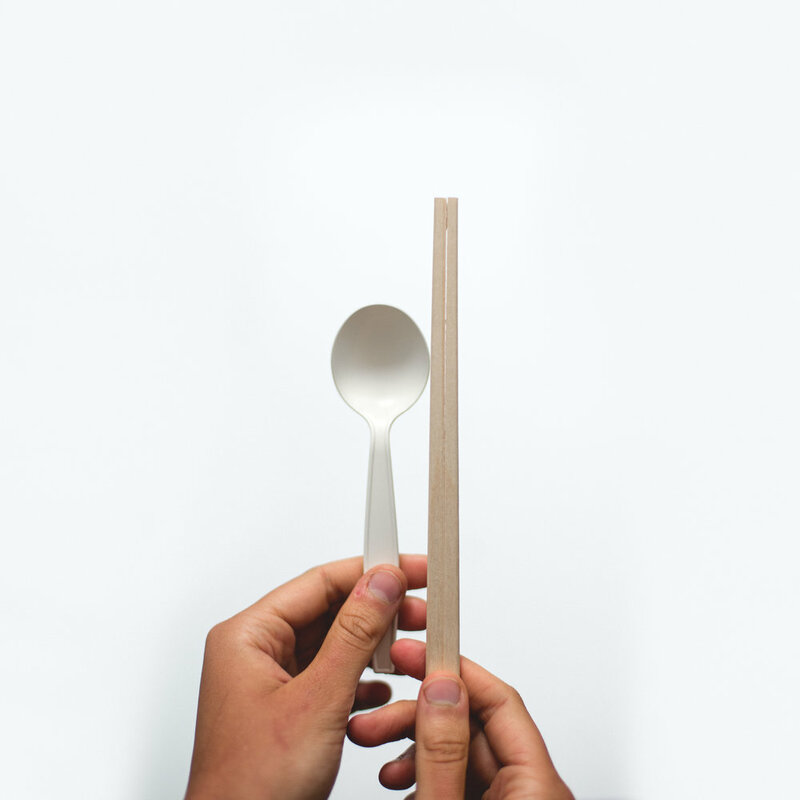 100% of our fresh food packaging is either recyclable or compostable, including spoons and chopsticks. We aim to eliminate every piece of single-use plastic packaging by the end of the year. Holders of our custom-made Combini canvas bags receive a 5% discount on fresh food purchases, reducing the need to supply single-use paper bags. Our product line changes every day to incorporate fresh, local and seasonal ingredients, helping to reduce our reliance on imported and out-of-season produce.